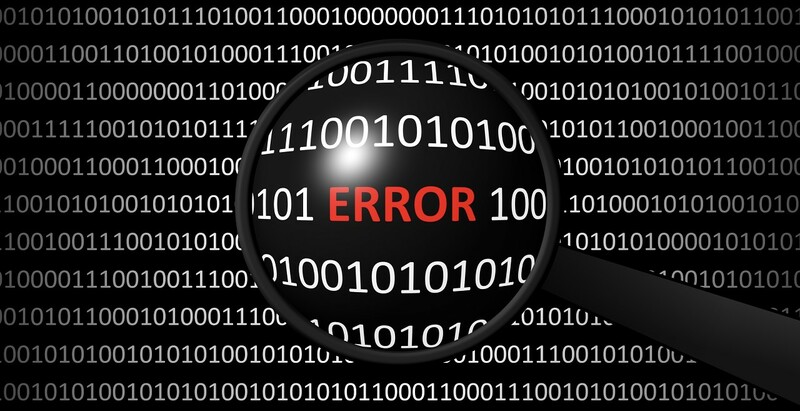 Eliminate Error Handling by Eliminating Errors — While Go 2 is looking at better error handling, you can help yourself today by refactoring your code to need less of it. Do You Need Help Migrating an Application to Go? — Do you need to augment your development team or need expert help in building your product? 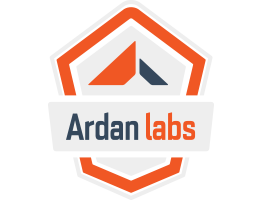 When it comes to building, maintaining and deploying production level software in Go, there are few companies that have the level of expertise and experience Ardan Labs has. AresDB: Uber’s Go and GPU-Powered Real-Time Analytics Engine — Uber has built a pretty significant project using Go & CUDA which uses GPUs to enable real-time computation & data processing in parallel. GitHub repo. GopherCon 2019 Call For Proposals Closes Today — The leading Go conference takes place in California this July and you have just a few hours if you were meaning to get that proposal in.. In related news, GopherCon EU 2019 has just announced it’s going to be in the Canary Islands this May. Senior Software Engineer - Identity - WeWork (San Francisco) — WeWork is looking for strong software engineers with 5+ years of experience to help build the future of our backend systems. Weighted Random Draws in Go — We have been seeing more and more algorithmic and data structure posts in Go. This one uses the standard lib and the excellent gonum package. Linked Lists in Go — Learn how to create this popular data structure and its variants by making music playlists. Writing Apps in Go and Swift — Specifically, calling Go from Swift so you could, in theory, use Go in an iOS app, which the author has done, in practice. finish: For Graceful Shutdown of Servers — It uses the Shutdown method of http.Server, is customizable, and can handle multiple servers. Monitoring and Distributed Tracing for Go Apps — Get full-stack monitoring and alerting for Go apps and 250+ infrastructure integrations. Try Datadog free. Faker: A Fake Data Generator for Your Structs — Got a struct of ‘user’ data for things like emails, IP addresses, names, or similar? Faker can populate them with realistic looking, yet fake, data. go-tagexpr: An Interesting Way to Add Tag Expressions to Go Structs — The main use case so far is to define validations. This week's winner is Corey Scott who submitted How-to fix tightly coupled Go code - congratulations.